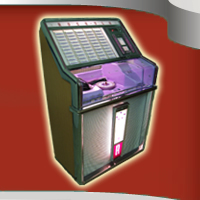 The sound of a vinyl record is unmatched and there’s no better way to hear them than on a jukebox. 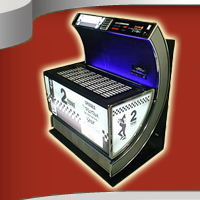 Stunning looks, rich warm sound, visible mechanical operation combine to create a unique visual and listening experience. 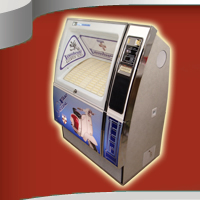 At Your Jukebox Company we take pride in restoring jukeboxes to the highest standard, ensuring your purchase is a reliable investment for the future. 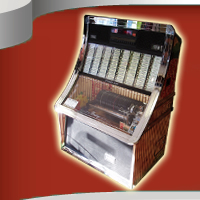 Our restored jukeboxes feature expertly finished cabinets, bright lights, shiny chrome and work perfectly. 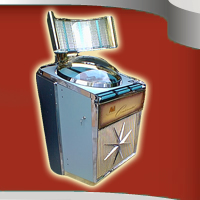 You can relax knowing the parts you don’t see have received the same meticulous attention to detail as the parts you can with the emphasis on reliability. 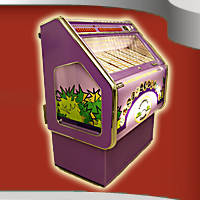 Your new jukebox can take pride of place in any room in the house, or fit nicely in the corner of a boardroom or maybe a themed bar. 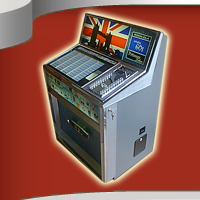 Wherever it’s destined to live, Your Jukebox Company is confident you will get many years of enjoyment and listening pleasure. 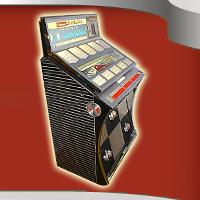 Classic AMi Jukebox Owners this is for you! 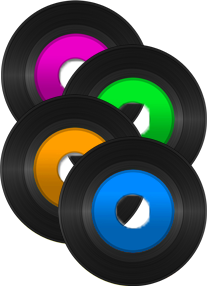 Just arrived the W.A.C. 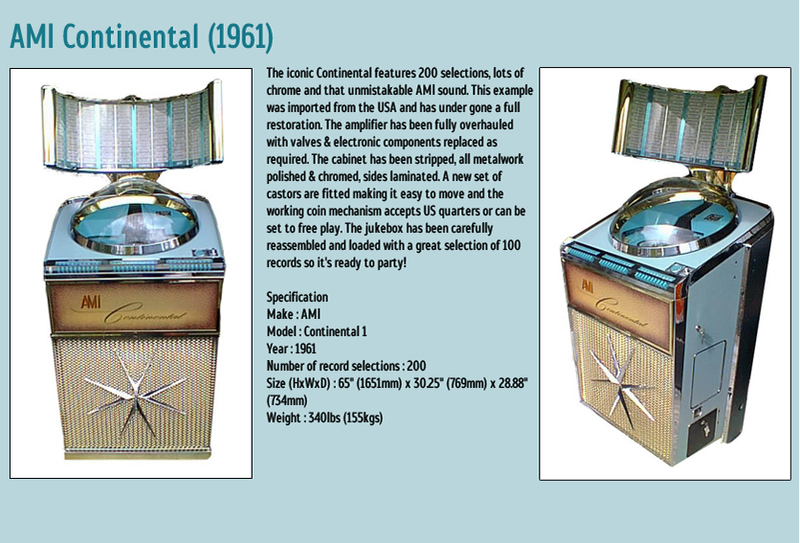 ONE wireless module, click here for full details.